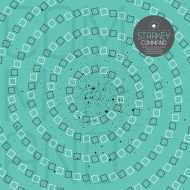 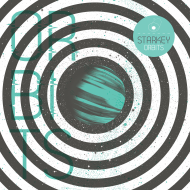 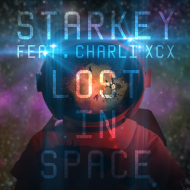 For those who dismiss future-bass genres as being composed solely of abrasive &/or artless sounds, and for the others that assume the bottom-heavy producers only come from London, once again Philadelphia’s hotly tipped grime/dubstep/ambient/classical/all-in-the-box innovator Starkey steps forward to defy both claims entirely. 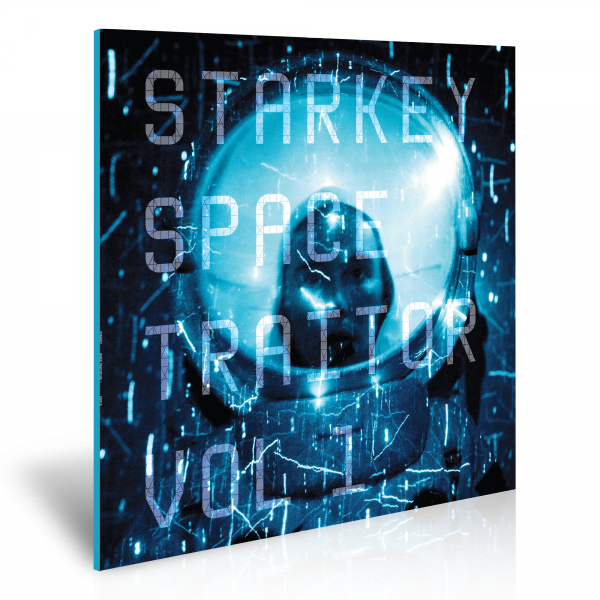 His latest intergalactic sonic expedition, ‘Space Traitor Vol 1’ – the first of two EPs – comes hot on the heels of his acclaimed long-player ‘Ear Drums And Black Holes’. 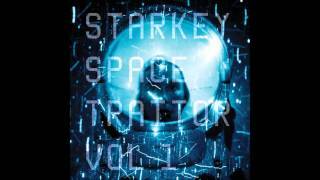 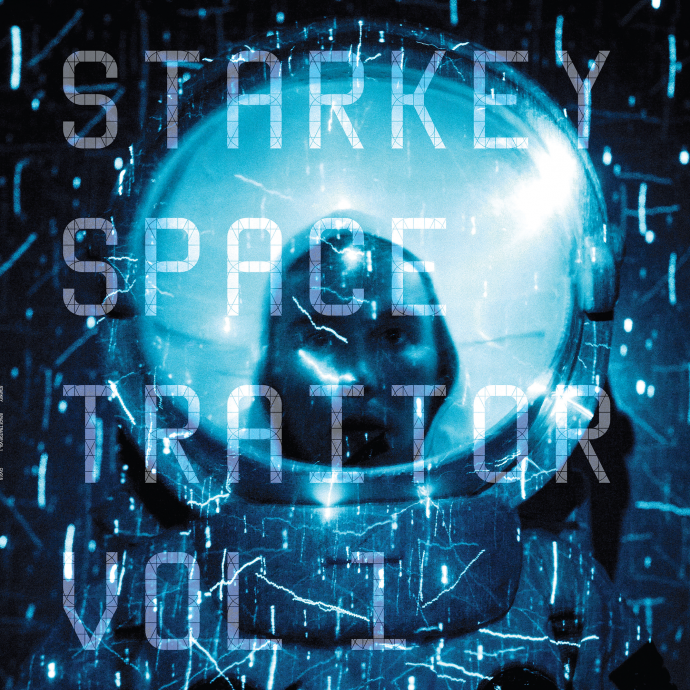 ‘Space Traitor Vol, 1’ is a bold piece of work that marks another step forward in the expansion of his high definition, sci-fi ‘street bass’ sound. 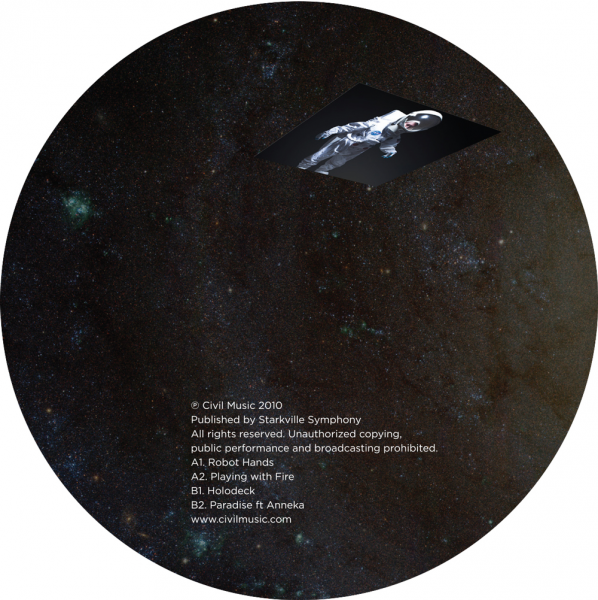 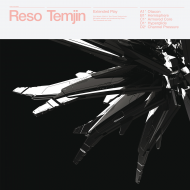 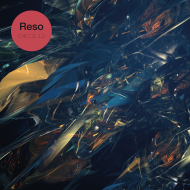 Conceptually and musically, the EP takes the listener to astral heights, allowing a futuristic narrative (written by the artist himself) to lace the symphonic chapters together. 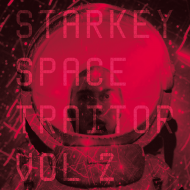 The release additionally comes equipped with six equally heavy and adventurous remixes from the likes of Night Slugs’ Egyptrixx and fellow Planet Mu artists Rudi Zygaldo an Ital Tek and more..
Space Traitor Vol 1 is available from 6th December both digitally and on 12” vinyl which will includes a free 12 track CD version of the release. 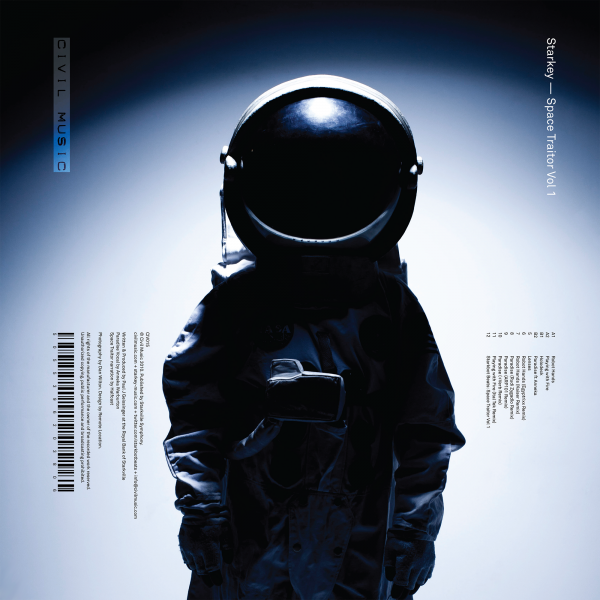 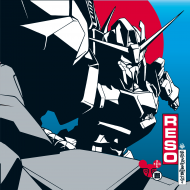 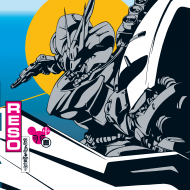 Vol 2 is due out in early 2011.